The 2018 World Gathering of MacIntyres is organised by the Clan MacIntyre Trust. The Trust is a registered Scottish charity, and exists to promote, preserve and record Clan MacIntyre related artifacts and culture. We depend on your kind support and donations to carry out the activities of the Trust. Please contact us to discuss either becoming a member of the Trust, volunteering with the Gathering, or to pledge your support for our mission. There are currently eight directors of the Trust located around the world and we are actively looking for new members, friends, and directors of the Trust. You can find us on Facebook here. The formation of the CMT is really a story of love and respect for family. The vision behind the formation was that of a small voluntary group who wished to act as custodians and preservers of the memory of common MacIntyre heritage. This vision, as such, was a long held dream by many of our people who have lived before us, but unable to access the easy communication services that we enjoy today through the internet, were faced with the difficulties of maintaining useful contact with like minded people within their own country and across the globe. Following the highly successful Gathering of the Clan MacIntyre in July 2008 at Oban, on the west coast of Scotland, several of the most active and involved participants met by invitation, to sign articles establishing the CMT. This included the chief organiser of the gathering, Dr. Martin MacIntyre, and Iain Malcolm MacIntyre, “Camus na-h-Erie”, the only recognised Cadet Chieftain of the GlenOrchy MacIntyres, who were the Official Patrons witnessing the signing of the CMT’s foundation documents. 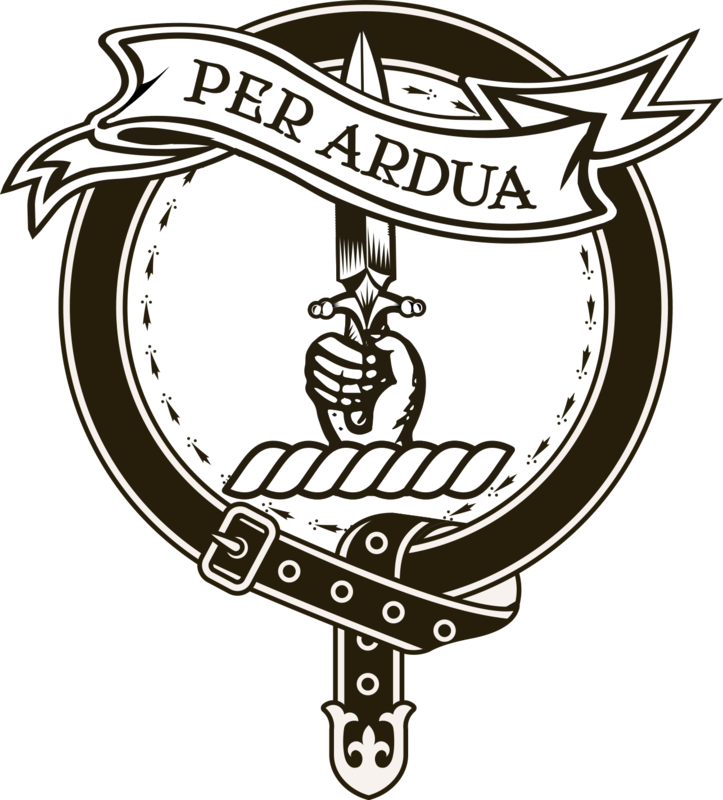 Shortly after, the Clan MacIntyre Trust was registered in Edinburgh as an official charity according to the laws of Scotland. Charity Number: SC 039807. You can read more about the Clan MacIntyre Trust by clicking here.